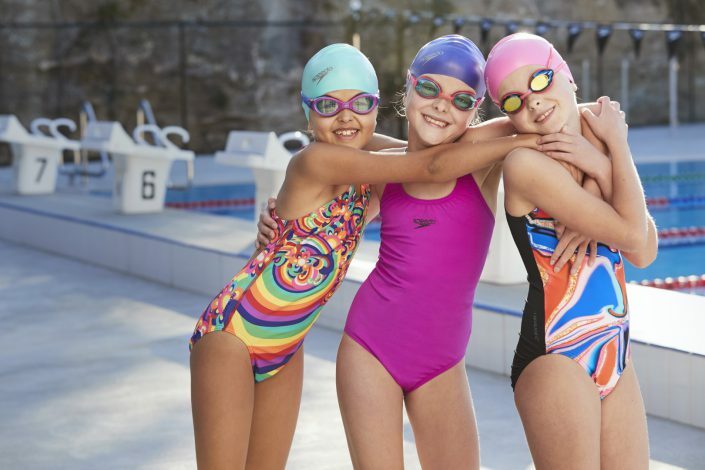 Speedo is one of the world’s oldest and most trusted swimwear brands. Originating in Australia more than 100 years ago under the name ‘Fortitude’, Speedo was officially born in 1928 after founder Alexander MacRae recognised a need to meet the rapid demands of an increasing beach culture in Australia. A desire for continued innovation, durability and style, Speedo now offers a range of products that cater for leisurely beach goers through to the world’s elite athletes. AUT Millennium is home to New Zealand’s only Speedo concept store. Our team are on hand to help you find the swimwear and accessories that will help make you confident, comfortable and ready to take on your next aquatic experience. Speedo understands it has a duty to create beautiful and sustainable products. Speedo offers a range of swimming session ideas that cater for beginners through to advanced. Try the Speedo Fit programme today!